Global Hive: Bee Crisis and Compassionate Ecology By Horst Kornberger. "Thinking and feeling run on different tracks. This can be clearly seen in beekeepers who form strong emotional attachments to their hives, yet treat their bees with scientific detachment. Like everyone else, they suffer from the intellectual epidemic of our time. 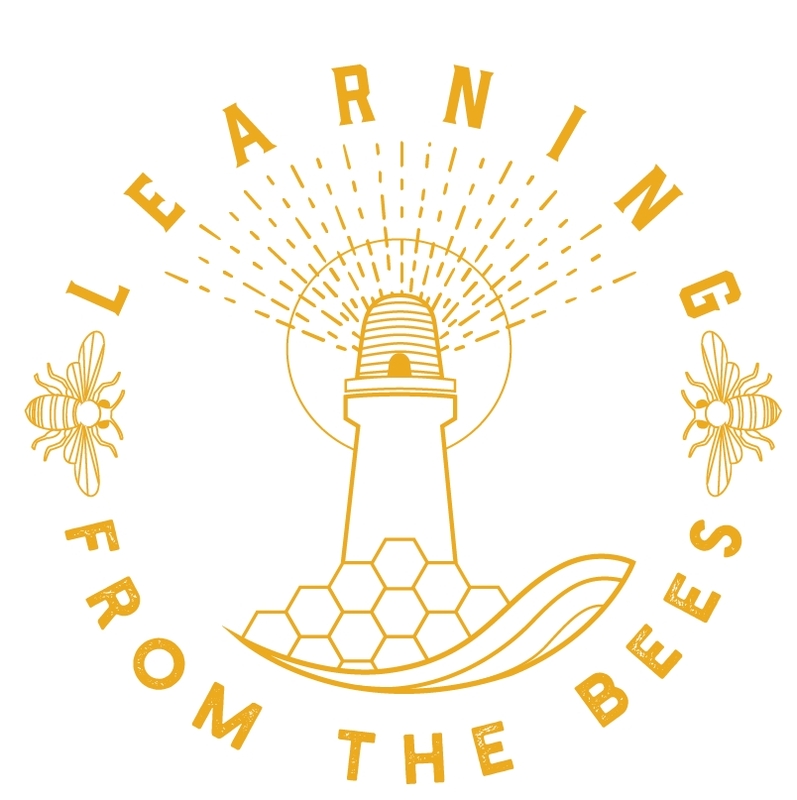 The mindset that separates bees into their parts also separates emotion from understanding." "Knowledge separated from emotional relatedness is prone to abuse." An essay on the bees crisis with a big message.